GATESVILLE, Texas - Selena Quintanilla’s killer is still alive, according to a Texas official. 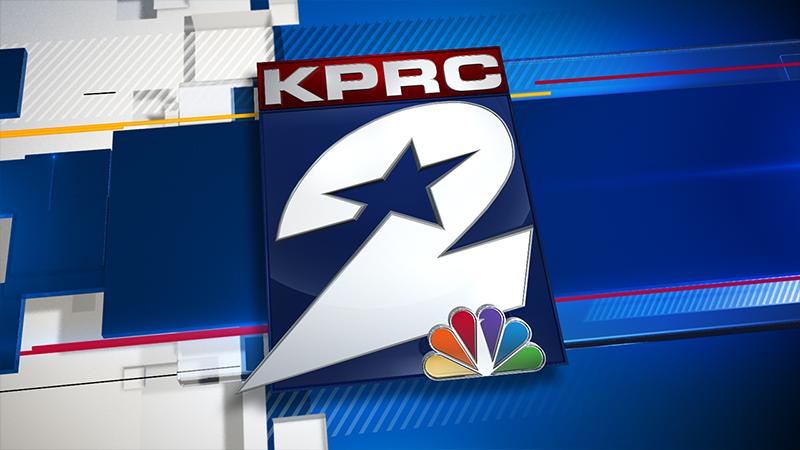 After a viewer called asking the station to confirm that Yolanda Saldivar was found dead in her cell, we did some digging and learned from Robert Hurst, Texas Department of Criminal Justice public information officer, that she’s not dead. Facebook posts and an online report are circulating saying that Saldivar is dead, but the periodic rumor is not true. She is alive and behind bars, serving a life sentence for murder with a deadly weapon. 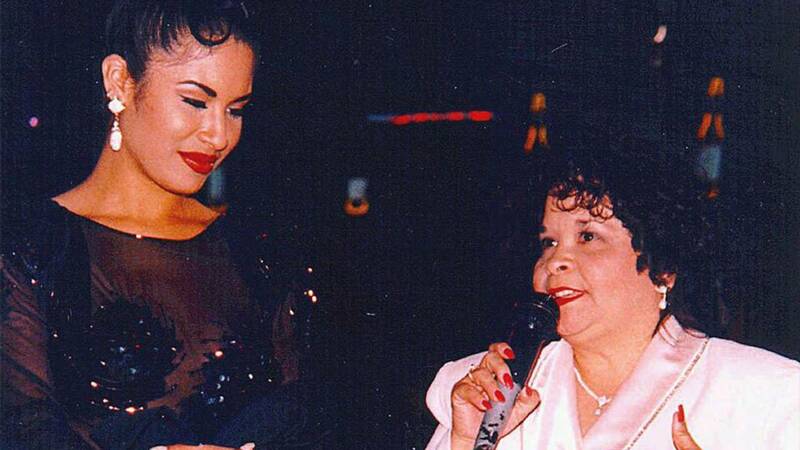 Selena was fatally shot by Saldívar, her fan club's president, in 1995.